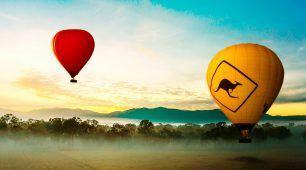 Whether you’re an avid scuba diver or a beginner, Australia is home to many of the top scuba diving destinations in the world. 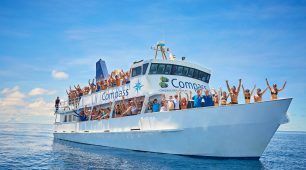 The scuba dive trips you’ll find in Australia are unlike any other as you’re able to cave dive, open dive, shark dive, liveaboard scuba dive and much more. 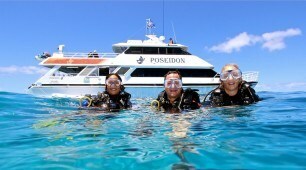 You can even explore sunken ships and a vast array of marine life at many top scuba diving trips in Australia. 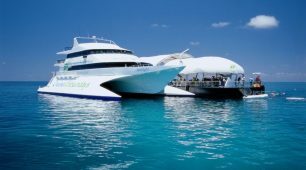 Dive trips Australia -No matter where you’re scuba diving in Australia, you’ll find adventure around every corner as dive trips in Australia have something for everyone. 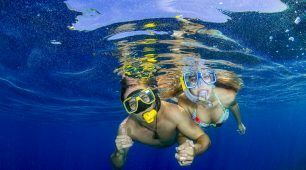 Whether you’re a beginner scuba diver or a diving enthusiast, Australia is home to many of the most highly sought after scuba diving destinations, including the Great Barrier Reef. 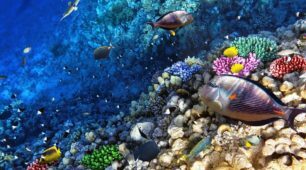 Besides the Great Barrier Reef, famous scuba dive trips in Australia include Ribbon Reefs, Osprey Reef, Cod Hole and North Horn. 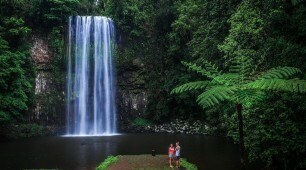 There’s also many island dive trips around Australia’s shores. Not to mention, numerous ship wreckages that offer beauty and mystery, including the Yongala Wreck. When scuba diving in Australia, you’ll be able to see marine life at it’s best as you become one with the world below the water’s surface. See marine creatures, corals and reefs up close and experience the vibrancy and magnificence the water possesses. Australia offers year round scuba dive trips, and depending on where you plan to scuba dive, there are prime times you’ll want to visit. 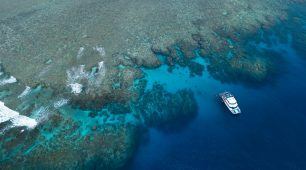 If the Great Barrier Reef is on your scuba diving destinations list, plan your trip from late August to early December as it offers ideal scuba diving conditions. 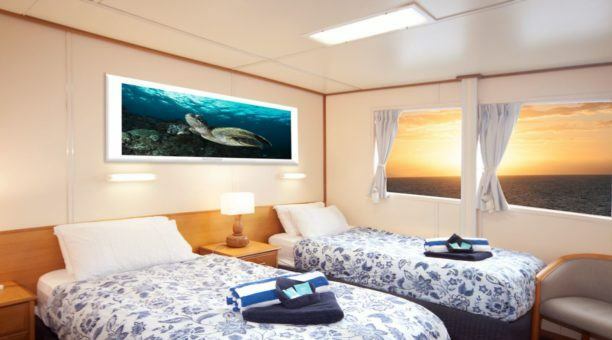 However, if you want liveaboard scuba dives, you should visit during July to November; although, peak visibility in the Coral Sea is ideal during June through September. 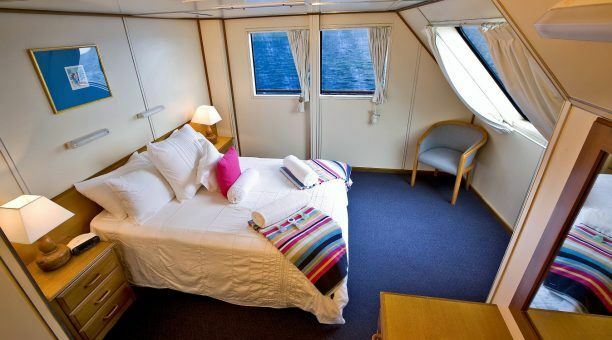 To see and interact with the gentle giants, the Minke and Humpback whales, you’ll want to plan your dive trips from June to August when it’s the whales’ season. Whether you prefer scuba diving, snorkeling, cave diving or cage diving, there’s a dive trip for you. Australia has an abundance of diving destinations you’re sure to love.